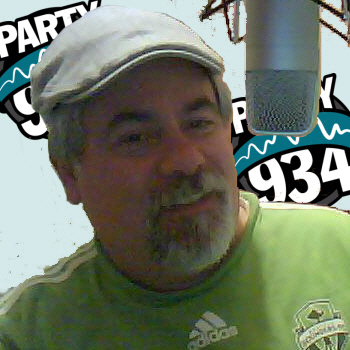 I’ve been doing some voices (No, not the ones in my head) for SOS Radio on Party 934. I was asked to do a promo for my own show to air on SOS. 9. Philip Peters – Go On Ask! We did these spots for Janine Santana’s show on Party 934. Next weeks show will be a special, Class of 72 Reunion edition. All songs will be from 1972. Don’t miss it! A perfect Sunday Blend. Listen as we soar across genre and generational barriers. Disclaimer: The Robert J Program is not responsible for potential side effects such as becoming addicted to music once again.